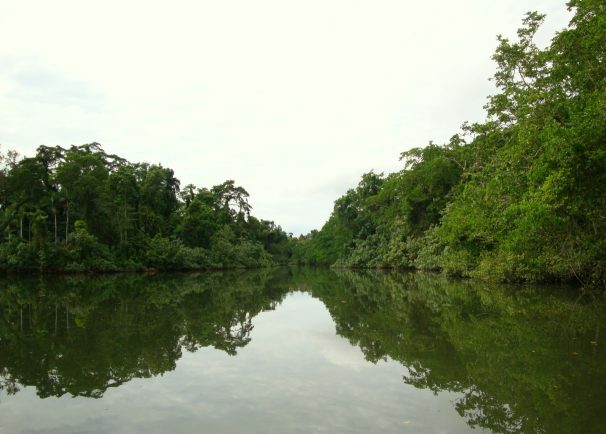 Davey Du Plessis attempted a solo journey of the Amazon River, to encourage a “take action” approach towards environmental issues. Two months into the journey he was ambushed, shot and left for dead. What’s possible after this incredible story of survival? Davey shares his experience of how he survived, and his take on the dark side of humanity versus the overwhelming compassion of mankind. 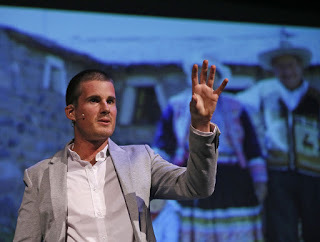 Davey du Plessis is a passionate adventurer and public speaker, driven by his quest to make a positive difference in the world through working with individuals and groups on all levels, while inspiring others to explore their unique gifts and potential. Davey utilises adventure as a source of experience to further learn and understand the nature of humanity, as well as an avenue for experience that demonstrates the unlimited potential of the human spirit. Conversation starting Founder at WordStart, which gives companies an edge through real day to day conversation. Their community of influencers are smart, young Black, Indian and Coloured connectors. Their networks listen to them and get the word out there.